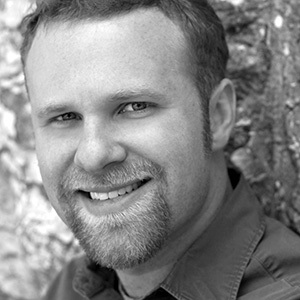 Jeremy Schaefer has improvised around Chicago with companies such as Laugh Out Loud Theater, Chicago Improv Productions, International Stinger, Storybox, Hogwash, and The Improv Playhouse. He also teaches improvisation at Laugh Out Loud as well as several other area schools and at workshop events around the country. When Jeremy isn’t improvising, he’s touring his storytelling and solo performances to stages all over the Midwest and serving as the Associate Artistic Director of Chicago’s Imagination Theater.